C is a child who loves to smile, joke, and see others laugh. She has a heart that is full of love and is described as having a strong spirit in a little body. Although C has physical challenges that limit her movement, she never lets this slow her down or stop her from taking on new experiences. In the summer of 2014, C participated in the Connect for Kids program. During this program she was able to experience the fun and excitement of a summer camp, while bonding with other participants and mentors. The mentors quickly grew to adore C, and had so many wonderful things to say about her. C’s positivity and outgoing personality allow her to quickly form relationships with others. She loves to share affection with peers and adults who are important in her life. She is continuously making new friends and is always ready and willing to help others. C is a sweet and compassionate girl, with a passion for animals. Painting, music, and reading are just a few of C's favorite activities. C expresses her readiness to join a family and have individuals who will love her forever. She is a delightful little girl, who would bring love and happiness to a family. We cannot share clear photos of C online, but numerous photos are available for those who inquire. If you cannot volunteer but would like to know more about C, please contact intchild@chsfs.org and reference H14-16. 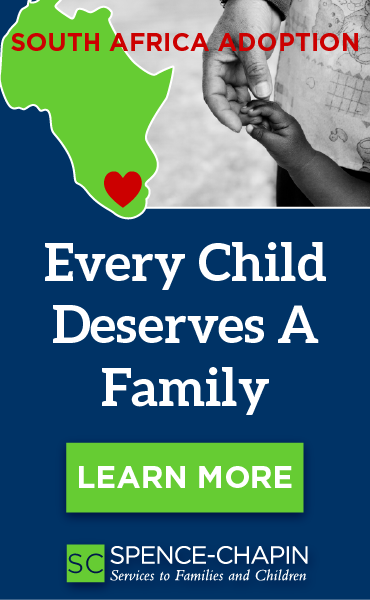 Children’s Home has waived the program coordination fee ($6,250) for her adoptive family (expires on 06/30/2015). Families may also be eligible for grants from the Adoption Support Fund and Brittany's Hope. There are a number of resources available to families who would like to adopt but are concerned about financing. 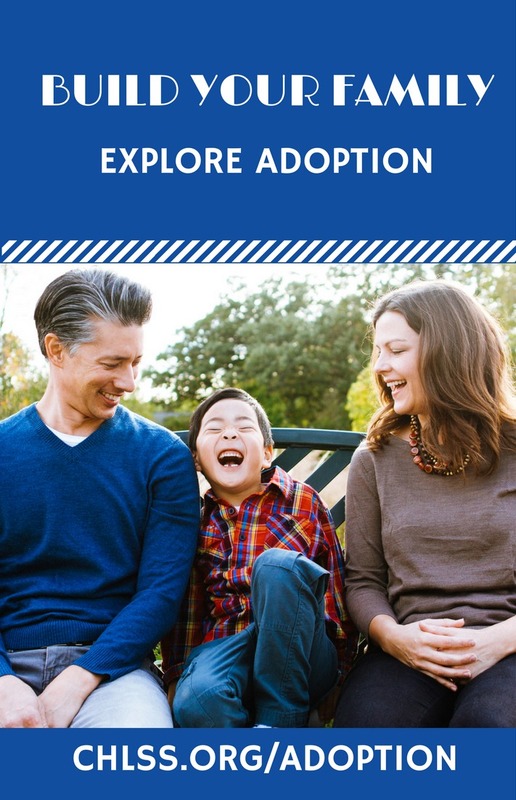 If you would like to learn more, we welcome you to read about the Adoption Support Fund and view our infographic of fundraising ideas.